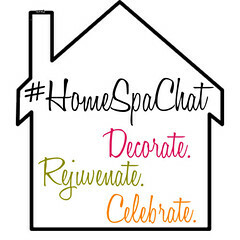 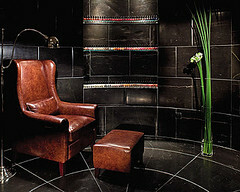 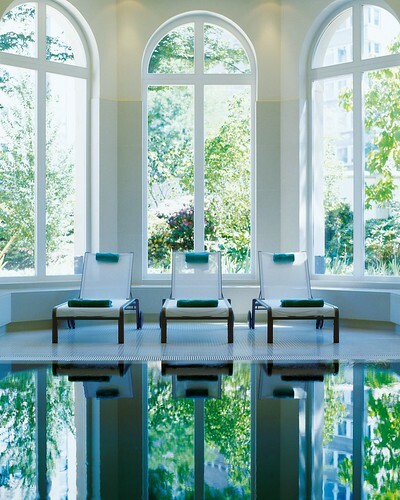 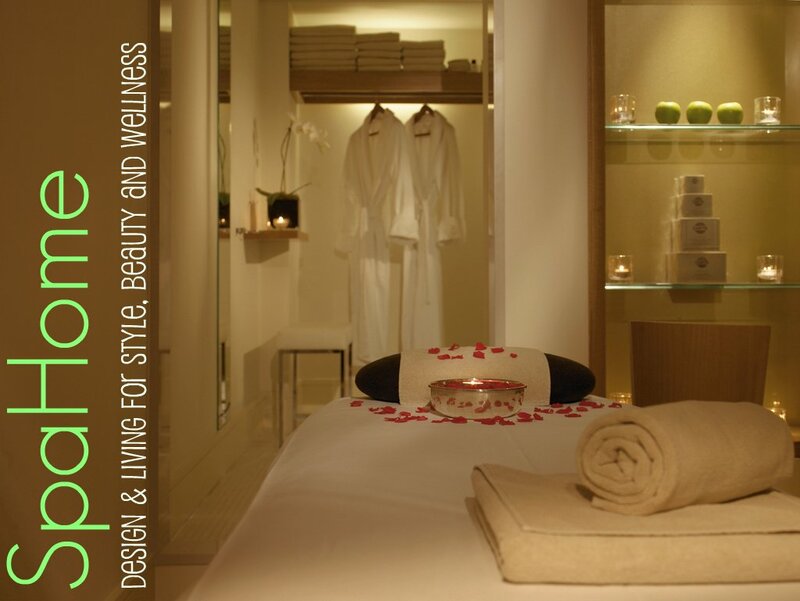 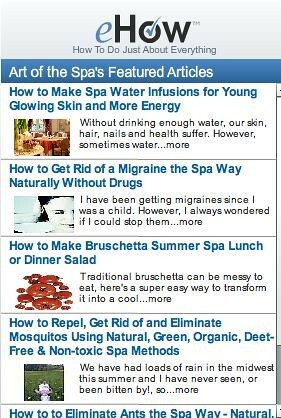 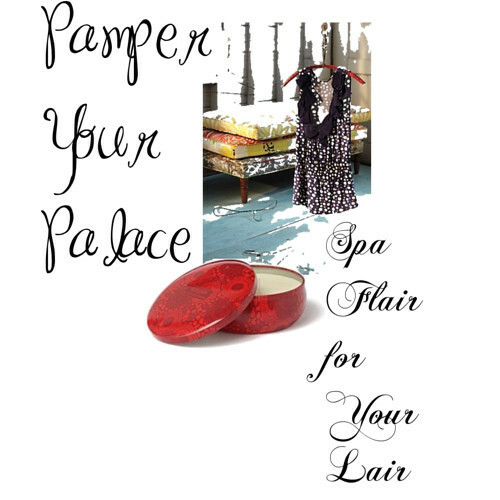 This week we are focusing on decor on our journey to explore and bring home the world’s most luxurious spas. 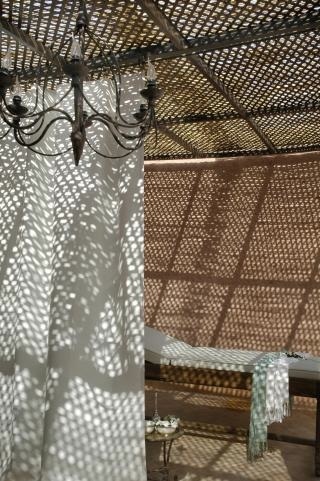 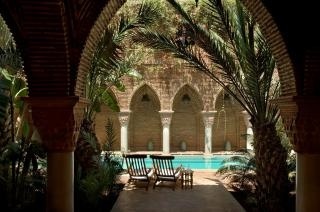 That’s why we chose La Sultana in Marrakech. 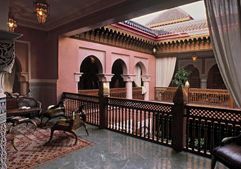 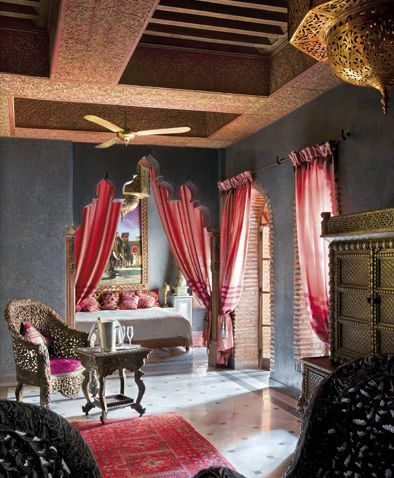 Voted one of the most beautiful hotels in the world by Forbes Traveler – it’s got that Moroccan decor that makes us all feel like spa sultans! 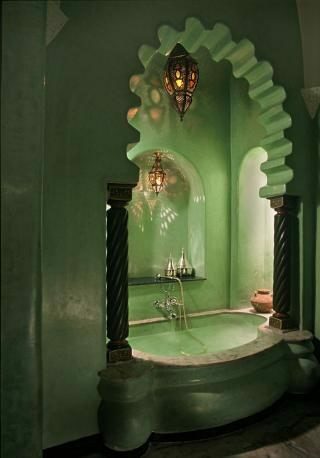 Don’t get me wrong, the spa treatments are lovely – they offer aromatherapy, balneotherapy (bathing therapy), seaweed treatments & chakra balancing & the opportunity to detox in their hammam (a Turkish steam room tending to be wetter than ours). 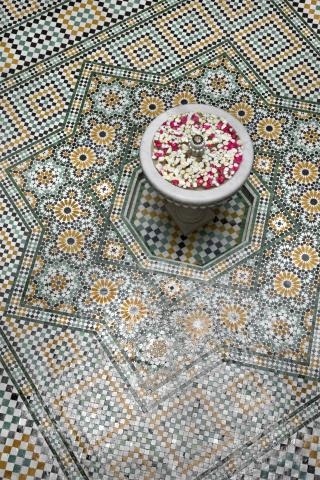 And the cuisine divine – how about a glazed leg of lamb in a tajine? 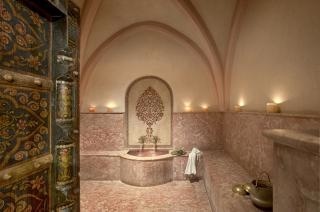 The hammam - a wet steam!